The Anti-Christ swam on land. These goddamn numbers don't mean a thing. Would the movie end the same? Must have better things to do. 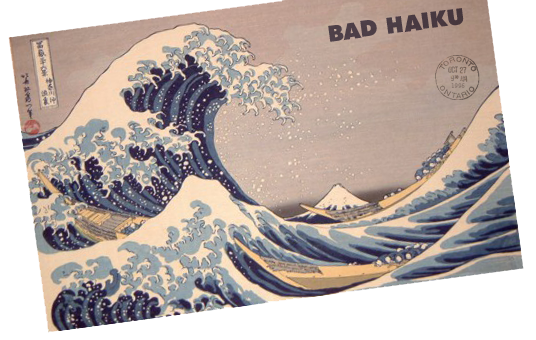 Don't know how to write haiku!!! It's perfect time to make some plans for the long run and it is time to be happy. I have learn this publish and if I may I want to suggest you few attentiongrabbing things or advice. Maybe you could write next articles regarding this article. I desire to read even more things about it! on a "day of rest"